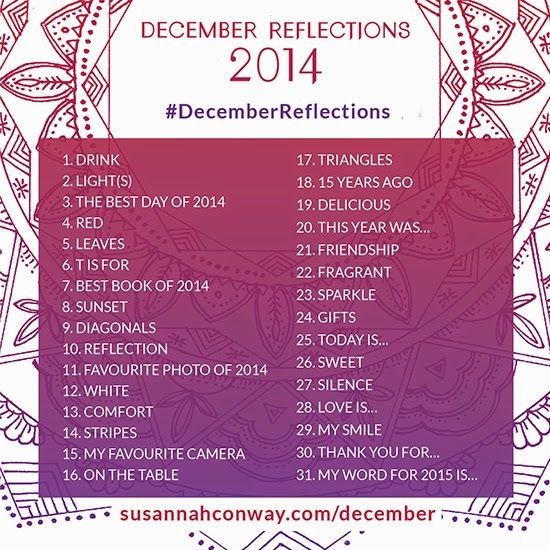 I'm going to be following Susannah Conway's 'december reflections'. 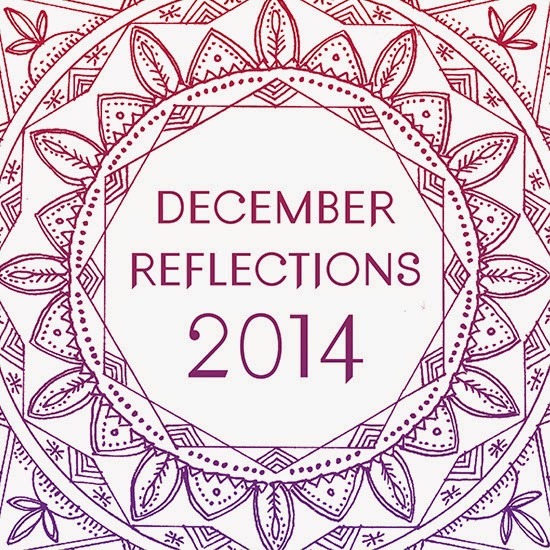 Sharing a photo everyday during december. I am going to follow along. Hopefully. Or going off on my own crazy tangent. But I think following the prompts is what I need I need right now. See if I can find my flow again. I miss the visual pictures and landscape of my life as I record it here. I've been flitting around at the edges, looking for way to begin again, just quietly. See where it leads me. I'm quite excited really. I'll begin tomorrow and catch up on today. Famous last words of course! See you then. Sending you smiles and waves. Good luck! Love from Mirjam. Such a lovely thing to do, good luck with it.